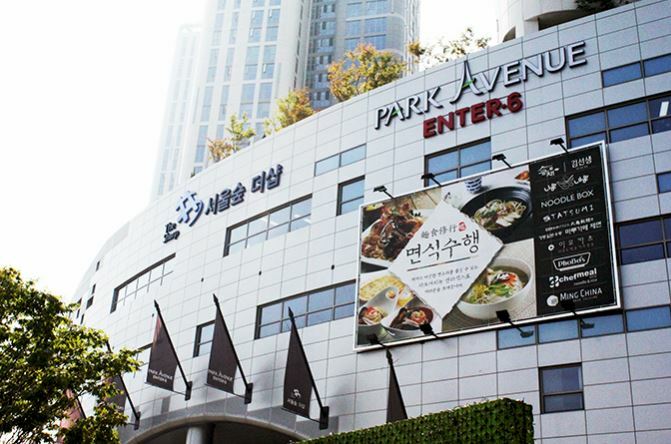 In 13 episode of ‘Descendants of the Sun’, Kang Mo-yeon and Yoo Shi-jin went on a date here ‘Enter 6 Park Avenue’. 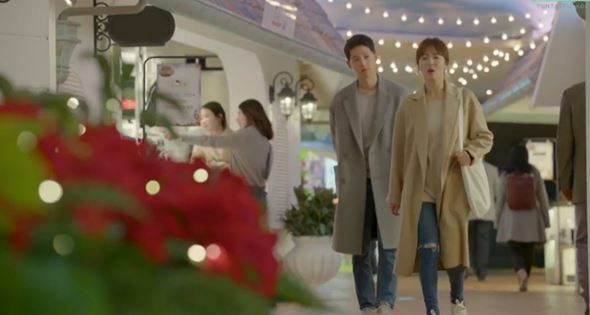 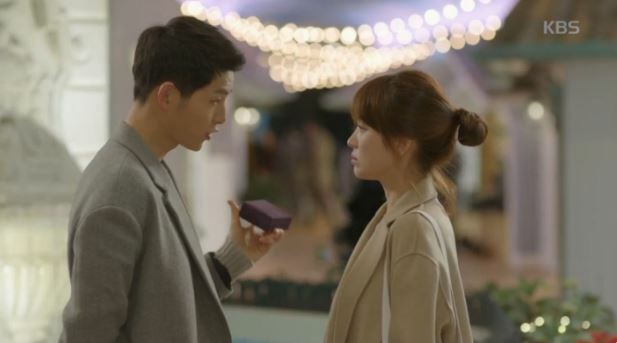 Yoo Shi-jin presented a necklace to Kan Mo-yeon as a pledge of love in front of a romantic fountain in this shopping mall. 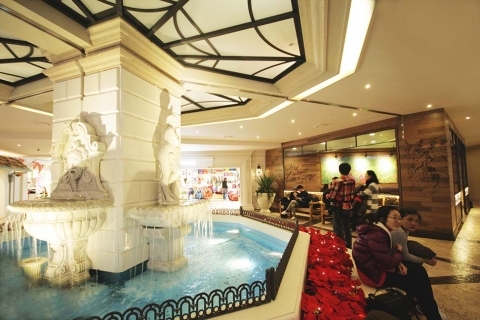 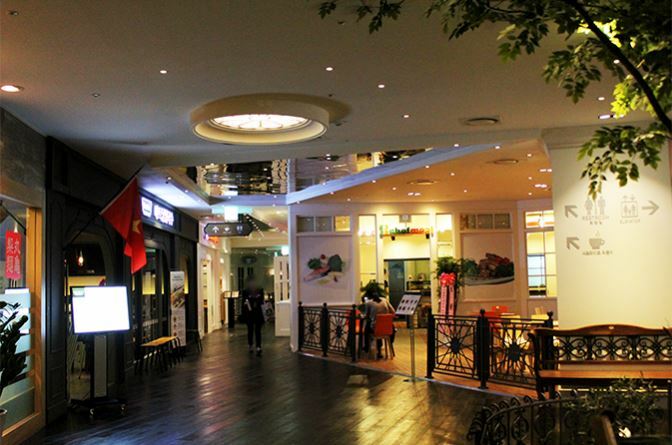 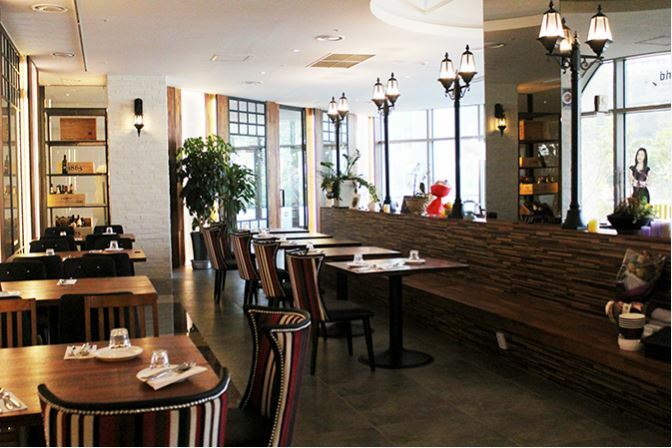 If you want to prepare a special date course for your love, this shopping mall will be the best place for you.